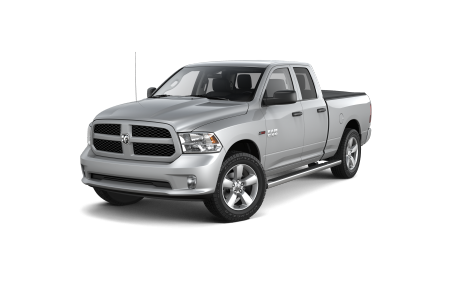 OverviewLocated in Lancaster, Pennsylvania, Lancaster Dodge Ram Fiat is a leading Ram dealership that's proud to bring local drivers a wide selection of competitively priced new and used vehicles. If you're looking for a new truck, you've come to the right place. Whether you're commuting down Route 30 or finishing up a D-I-Y project, you can count on the Ram 1500 to go above and beyond. 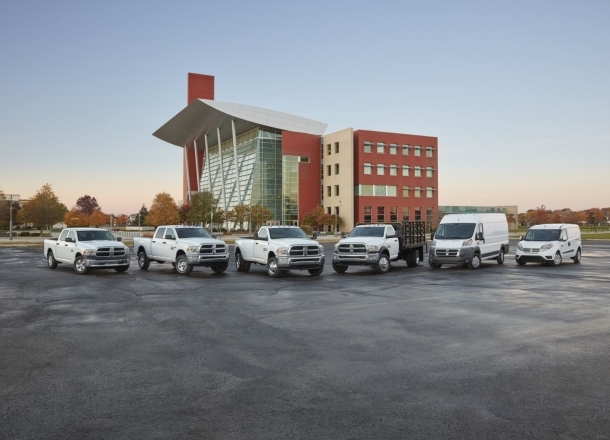 Our Ram lineup also includes the powerful Ram 2500, a workhorse of a truck that's ideal for drivers and businesses who need that extra punch. 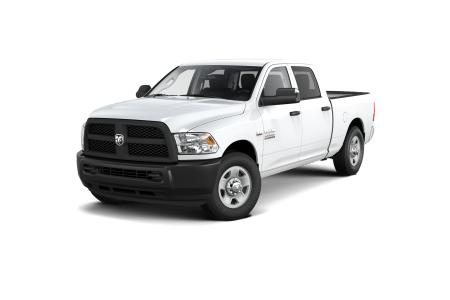 With the adaptable chassis of the unstoppable Ram 3500 and the spacious interior of the economical Ram ProMaster City, our selection offers a wide range of utility that's suitable for a variety of applications. No matter who you are, we're confident that we can help you find exactly the truck you need. 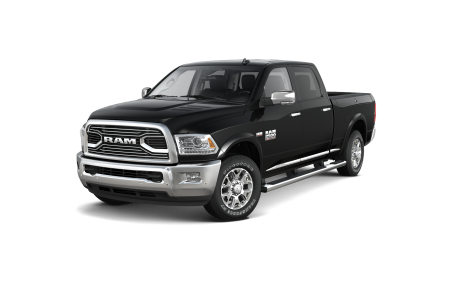 Lease a new Ram model at your local Lancaster, PA dealership. At Lancaster Dodge Ram Fiat, we have the experience and resources necessary to help Lancaster drivers find exactly what they're looking for. Our friendly sales associates have extensive knowledge of our selection and are genuinely committed to helping you find the right vehicle. When it comes to finances, you can trust our veteran financing professionals to match you with an affordable car loan or auto lease based on your credit score. Visit our Lancaster, PA Ram dealership today at 1475 Manheim Pike, conveniently located right off of PA-283. See you soon! Need an oil change? Engine light on again? Lancaster Dodge Ram Fiat's auto service center is your one-stop shop for Mopar-certified auto maintenance and repairs. Our Mopar mechanics will help you get back on the road quickly with our appointment-free Mopar Express Lane service, which includes a multitude of lightning-fast services ranging from oil changes to tire rotations. With our convenient drop-off, shuttle, and rental car services, keeping your vehicle running smoothly is easier than ever. Book an appointment today for Ram service, Dodge service, or other auto repairs by simply filling out our online form, calling (888) 439-4929 or swinging by in person!